← The Red Herring Rides Again! Vlad had an amaryllis that he loved. It was a constant source of surprise and delight to him. He chronicled its astonishing growth. And he often used it as a photographic subject. He loved its extravagant color and brilliance, strange voluptuous shape, and the way it always chose its own time to surprise us. After he died, I treasured and cared for it, along with all the other plants we’d shared. Then came the Great Fungus Gnat Plague. If you don’t know about fungus gnats… you’re lucky. True to the name, they’re little gnats whose larvae can damage or kill houseplants by attacking their roots. Every plant got infested. I spent a couple of weekends treating soil (one way to kill fungus gnats is to bake the soil; another is to spray with toxic chemicals) and repotting plants. When the dust settled, every plant was safely repotted in dry, gnat-free soil—except one. For whatever reason, the amaryllis had gotten the brunt of the attack. The outer layers of its bulb had rotted, and the bulb itself seemed dead. I mourned, and prepared to throw it out. But a friend advised cleaning it off and putting it in the refrigerator. She told me the cool darkness sometimes helped them to recover. I took her advice and promptly forgot about it. Well, not entirely: occasionally I would notice it as I reached down for something-or-other, and think, “I’ve got to do something about the amaryllis.” But it made me too sad to think about, so I did nothing. Then one day I reached down… and saw the amaryllis had grown a stalk! 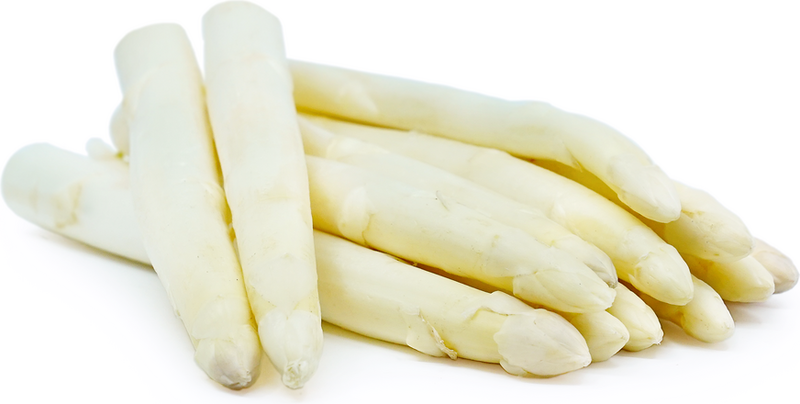 It was pale, like albino asparagus, and bent, forced sideways by the refrigerator shelving. … was that a tiny bulb at the tip? Barely able to contain my excitement, I repotted the amaryllis in clean, dry soil, watered it thoroughly, and placed it in the sun. Within a couple of days the stalk had turned a vibrant green, and the bulb began to open. And here she is, back to her full glory, with two brilliant flowers glowing crimson in the early-autumn sun! This entry was posted in Art, Life, Nature, Photography and tagged Amaryllis, fungus gnats, Photography. Bookmark the permalink. How absolutely wonderful! I’m so happy for you! Thank you! Yeah, I really just gasped out loud when I saw the stalk growing. What a stubborn and lovely little flower…. What an uplifting tale and what a joy to have the flower recover as it did. Your devotion to the plant paid off and if flowers can hear us (as some believe) then it obviously wanted to repay you for your kindness and attention. And always able to surprise! Yay! The Little Amaryllis that Could. Wow! Your stories are so great — this one is a stunner!! Thank you! This one was fun. Just so full of happy surprises…. Vlad would be really happy, too…..
What an amazing story of rebirth, recovery and spirit. Love it! Wonderful Johna….and thrilling to see such a result of your timely attention. Well, I almost missed it… but I’m happy! That’s wonderful! I’m so happy that it came back after its recovery time in the fridge! Beautiful. yes it’s a good thing to know, right?